Banks have to react to the challenges arising from low interest rates and the changing regulatory environment at an operational and strategic level. They need to immediately develop an operational response program to mitigate at least the threat posed by low yields and increased capital requirements. 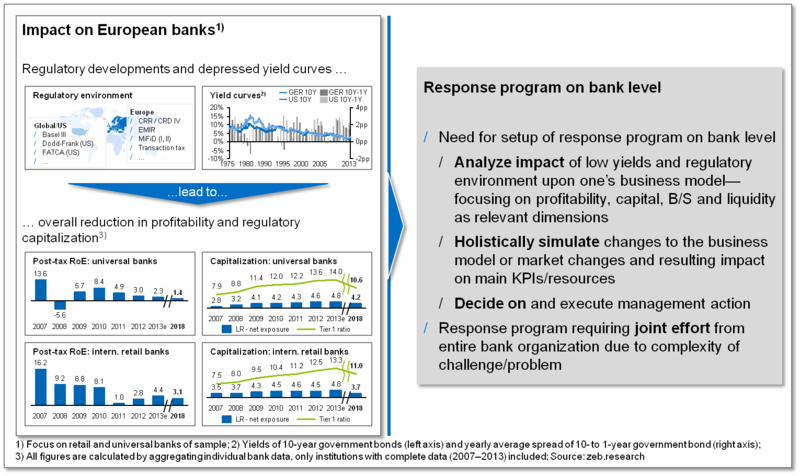 To develop this operational response program, individual impact analyses of low yields and tighter regulatory requirements have to be conducted as a first step. 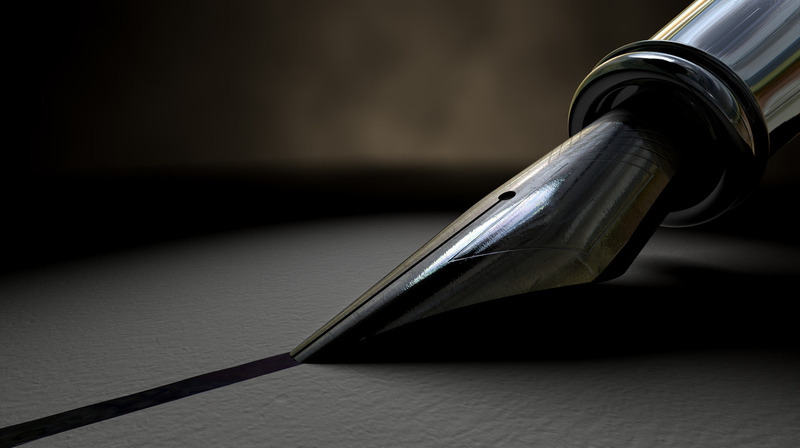 The focus of these analyses should be on profitability, capital, the balance sheet composition and liquidity as relevant dimensions, maintaining a pragmatic level of detail. As a second step, the possible mitigating actions that are derived from the stand-alone analyses should then be incorporated into holistic simulations, taking all dimensions and corresponding KPIs into account. Measurements that are considered appropriate to counteract the negative impact from low interest rates and new regulatory requirements have to become part of the operational response program. In order to implement this program, it is essential to decide on proper measures and to put all measures into practice systematically. Most importantly, a collaboration of all relevant functions in the bank has to be ensured eventually, especially at management board level between the CEO, CFO, COO and CRO. Banks have to overcome the already previously mentioned habit of “thinking in silos”, i.e. optimizing the balance sheet, profitability or capital separately in different departments. Mostly, they carry out these tasks successively rather than simultaneously, and even then the result is far from ideal from a holistic point of view. Taking isolated measures, e.g. reducing RWAs, without regard to the other areas will result in a balance sheet and profitability that are far from optimal and will lead to depressed, low value creation. Instead, a holistic view is required, which can be achieved by implementing a “Capital / Resource Management Group” as support for Business Heads—and some banks have already made first steps in this direction. Looking at operational changes, most institutions have already addressed major aspects of such a response program. With regard to operations, intelligent cost cutting is necessary, which focuses on cost flexibility through supply chain management rather than simplistic cost cutting exercises or a reduction of complexity. In the back end, most banks already understand that a review of the funding structure and a more diversified funding, e.g. by considering institutional investors, are necessary. In these areas, the measures are set and just have to be executed and completed in the upcoming months. However, the implementation of a holistic capital and resource management, which moves integrated management and allocation of financial resources into the focus of planning, controlling, and incentive systems, is lagging behind. And even in the front end, a maximization of economic profit through better pricing and improved cross-selling or the prioritization of client business is far from being completed in most banks. The following graphic summarizes our view on the current status of the most important operational countermeasures. As operational changes alone will not be sufficient, banks have to push strategic changes to tap new revenue pools. From a strategic point of view, they have to re-invent banking. For this, fundamental chances and implications of existing megatrends, especially digitalization, have to be thoroughly analyzed. Banking institutions need to embrace customer requirements and adapt all front ends as well as digitalize all internal operations in the middle and back ends. Activities have to be reduced to truly value-creating offerings, while cooperations can be used to expand the service offerings and utilize efficiencies. Customer orientation will be key, requiring fundamental changes to operations as well as to the banks’ culture. Due to the major differences between European banking business models, as described in the previous articles, the overall design and principles of possible response programs and concepts and their implementation across the entire institution will of course differ between banks. Projects at global financial institutions should primarily deal with the design and the execution of the overall program management and focus on their function as a quality gate. 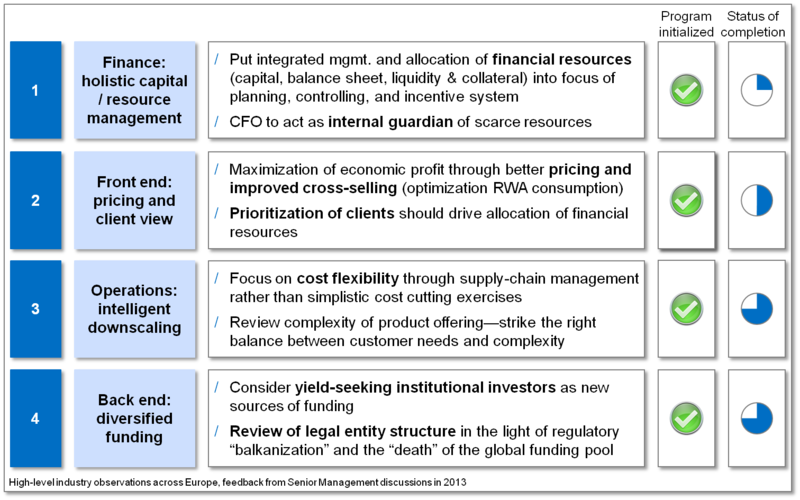 For example, projects at pan-European universal banks have to include a re-definition and execution of the business model / strategy for wholesale and business clients. 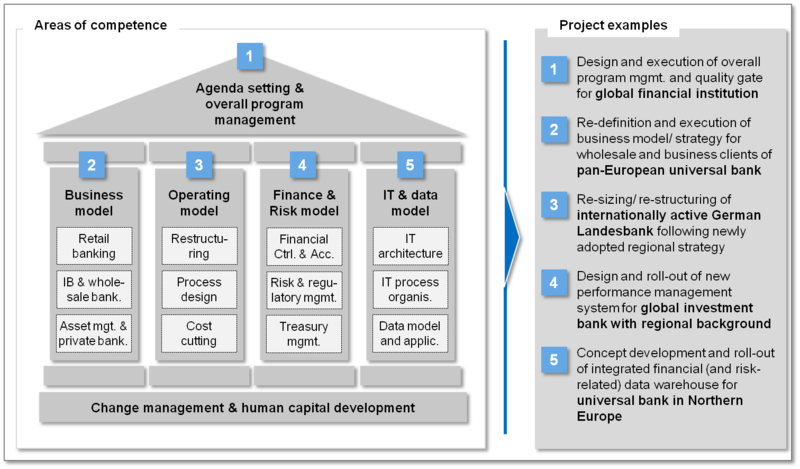 Figure 3 provides a solution map and project examples for different banking business models. Overall, the European Banking Study 2013/14 shows that banks will be facing some challenging years. Continuing with “business as usual” will not be an option for any of the business clusters. Depending on the individual situations, the necessary actions will differ—but they will be substantial in any case. To earn the costs of capital and to become competitive in comparison to other industries, banks will have to change their approach to business fundamentally. Digitalization could be an opportunity to create value for customers and shareholders. In any case, the banking industry in 2018 will be very different from the one we know today.